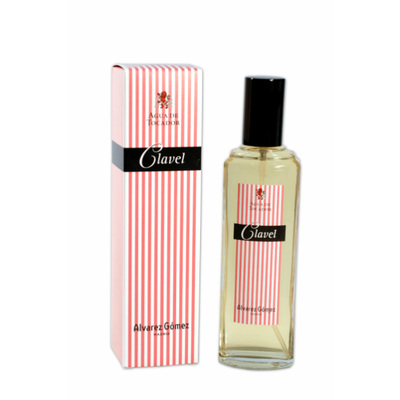 Eau de toilette inspired by the Spanish carnation, from Alvarez Gomez collection 'Las Flores'. 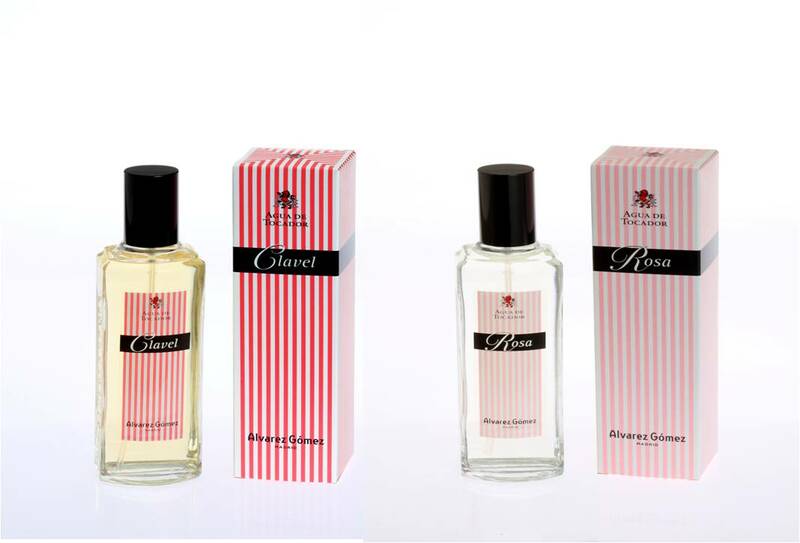 Las Flores de Alvarez Gomez, the essence of the Mediterranean in an exlusive collection of classic and natural fragrances, with the elegance and simplicity of the scent of a single flower. 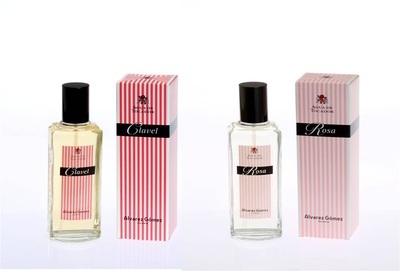 Originated in the early 50s, the idea of ​​creating a collection of floral Eau de toilettes under the brand Alvarez Gomez emerged as a tribute to the new store, located very close to the “Parque del Retiro”, the “Paseo de Recoletos” and the “Botanical Garden”; definitely a place dedicated to the selling emotions, colours and wonderful scents.